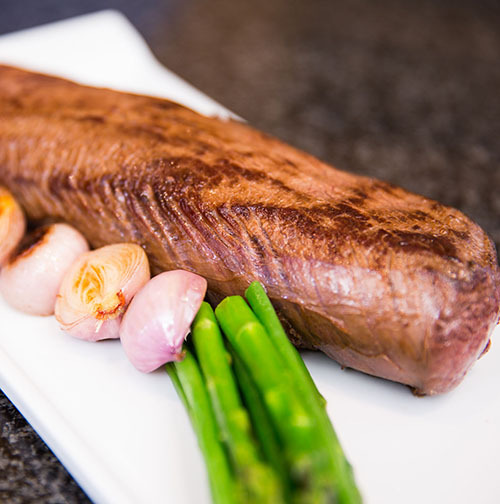 The finest of all the cuts, our venison loin offers a tender and slim joint. 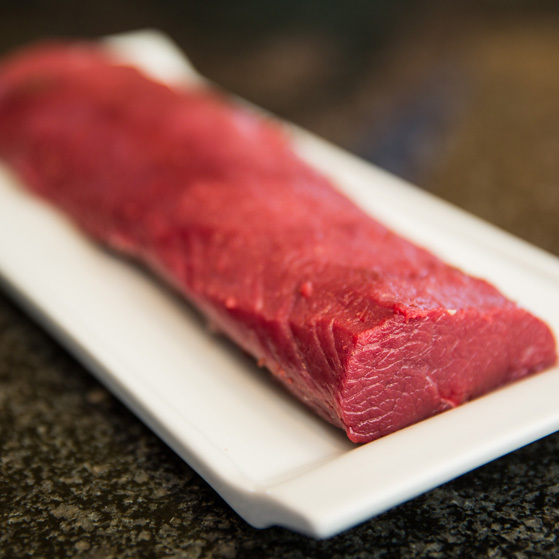 Our venison loins are fully trimmed by our master butchers and come in two weights – either 500g or 1kg. These hand-trimmed venison loins make ideal Wellingtons, Chateaubriand or just a simple stylish dinner party centre piece. 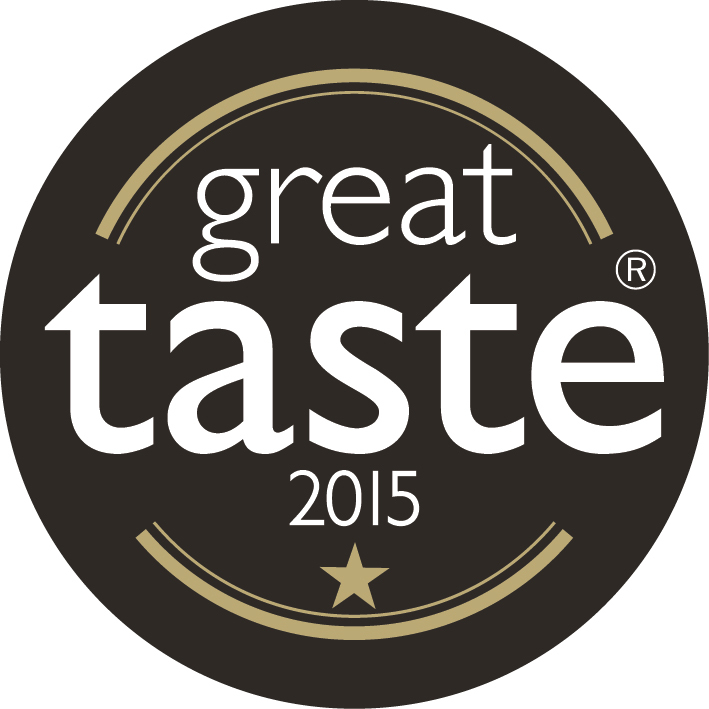 We pride ourselves on producing the highest quality farmed venison for our customers. 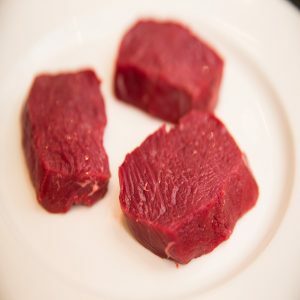 Whether they are a Michelin starred restaurant, top class hotel or an online customer all our venison is produced and cut to the same high standards. 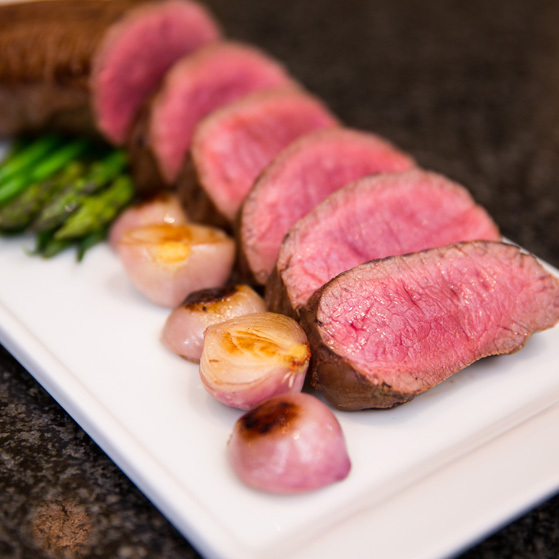 Venison is one of the healthiest meats available and so our fine loin will offer you the best lean and tender meat for whatever dish you decide to do. 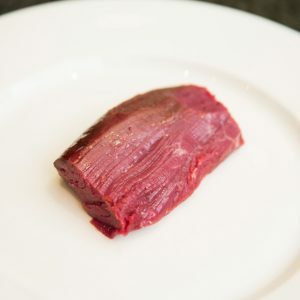 For ideas on how to cook your venison loin have a look at our selection of venison loin recipes. Each venison loin will weighs either 500g or 1kg depending on the size you choose and will have a 10 day shelf life from dispatch.